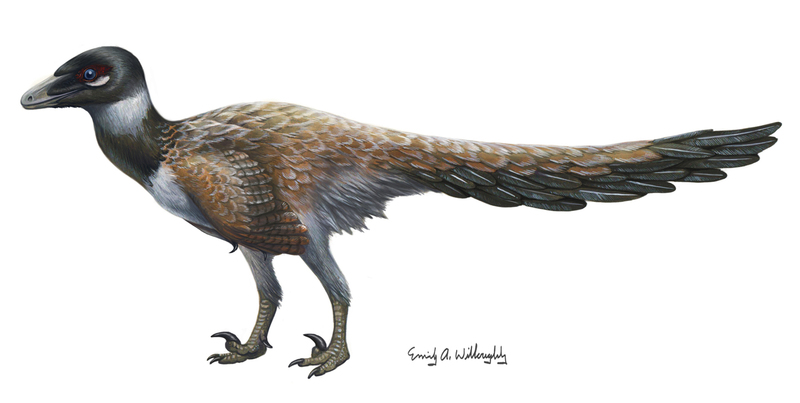 Zanabazar junior, a large troodontid dinosaur from late Cretaceous Mongolia. 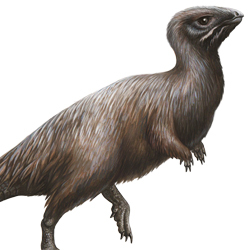 It's known from its skull with well-preserved braincase, from which an endocranial cast has been made, allowing us greater understanding of the structure of troodontid brains. 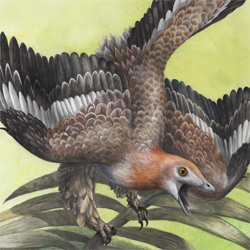 This illustration was published in a recent Nature news publication, seen here.